Like most people, you may be looking at multiple ring styles and aren’t quite sure about which one you should choose. Her dream ring might be a combination of different features from various styles. This is where the fun begins! Love and care is in the details. Taking the time to design a custom engagement ring for her to fall in love with is a true gentleman’s gesture. 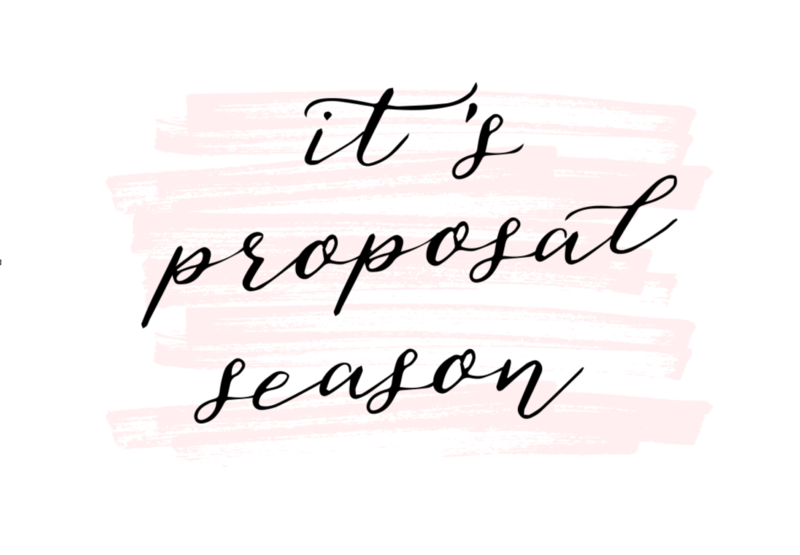 Personalizing an engagement ring does not have to be a complicated experience. In fact, watching ideas become reality is exciting and quite simple. The first step is to define elements that you believe your future fiancée loves; this is the foundation of the design. 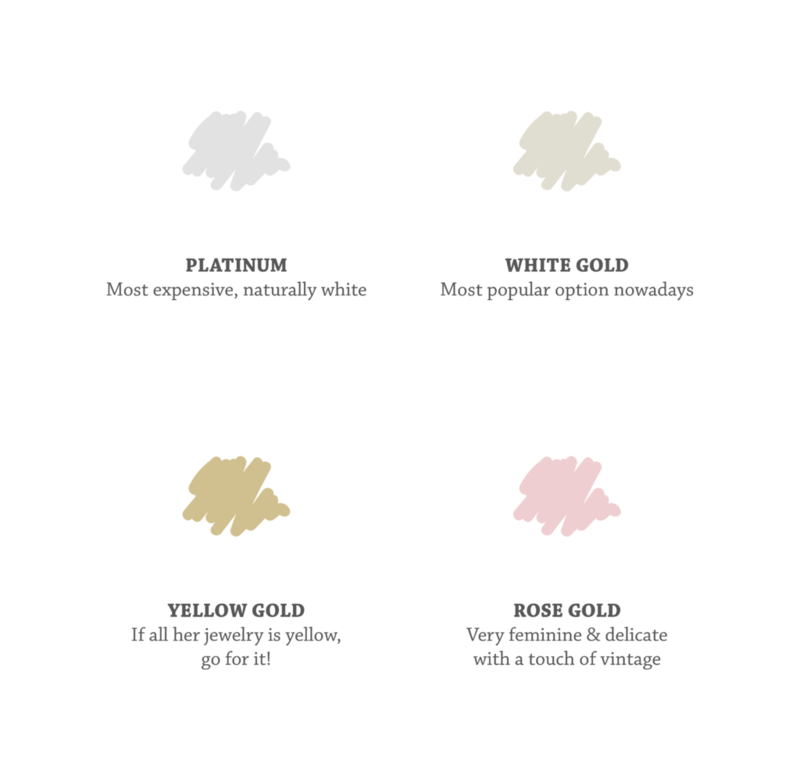 Gold or platinum? 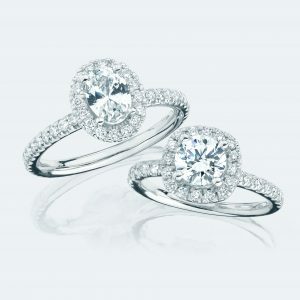 Round or oval diamond? Vintage or timeless? Our team is here to guide you through this process; stress-free. Try to keep it a surprise! Set an amount you are comfortable with. 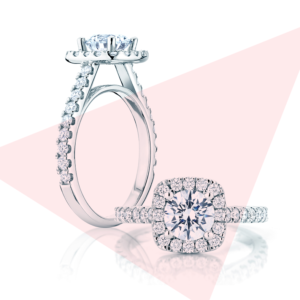 Contact us by email or phone to order your perfect ring or book an appointment with one of our diamond ring specialist. Typically, one or two 30 minute meetings in person, via Skype or Facetime is all we need to have a design ready to be crafted by our master jewellers. Our customers regularly tell us that they truly enjoy taking part in the creation of a ring they can be proud of. The entire experience usually takes 3 weeks from the first design to the finished product. If you have any questions, please don’t hesitate to contact us. It would be our pleasure to help you out.